Home Lifestyle Entertainment Aamir Khan hosted a special screening of Secret Superstar for LK Advani! Aamir Khan hosted a special screening of Secret Superstar for LK Advani! Recently Aamir Khan visited Delhi for the promotions of Secret Superstar. While in Delhi, the Dangal star organized a special screening of Secret Superstar for renowned politician LK Advani and his family. LK Advani graced the special screening of Secret Superstar with his daughter and her friends. Aamir Khan warmly greeted the politician and his family at the screening. Usually, LK Advani does not watch a lot of films, but he had also seen Aamir’s previous two films Dangal and PK and had hailed both the films. 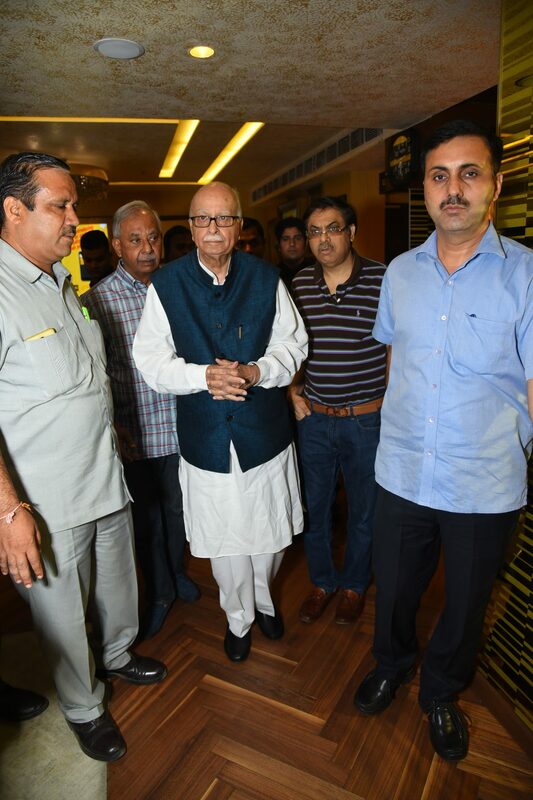 LK Advani along with attendees of the screening loved the film very much and were unanimously praising Zaira Wasim for her powerful performance in the film. 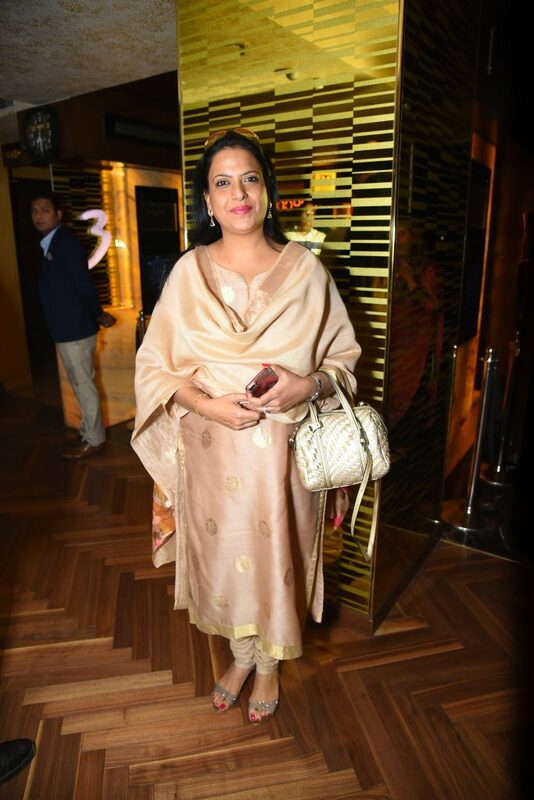 Ajay Bijli of PVR cinemas and Siddharth Jain of Inox Leisure had also attended the screening and both of them loved the film. The film left everyone moved deeply as it struck chords with them, and as a result, Secret Superstar received a standing ovation at the special screening. The film also largely impacted LK Advani as he was seen discussing the film at length with Aamir Khan. Secret Superstar is creating immense buzz as the film is inching closer to release. The trailer of the film was appreciated by the audience. ‘Secret Superstar’ is a film which brings out the inner superstar of a teenage girl who is dreaming to become a singer and how she fulfills her dreams by keeping her identity hidden. Produced by Aamir Khan, Kiran Rao under the banner name of Aamir Khan Productions, Zee Studios, and Akash Chawla, Secret Superstar is written and directed by Advait Chandan. The film is slated to release on 19th October 2017.